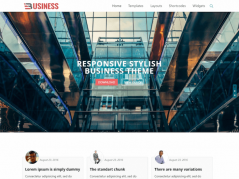 Pytheas is a free WordPress theme release by WPExplorer that is perfect for all kinds of business, corporate, portfolio, gallery websites and much more. This is an attractive theme that is suitable for many various purposes. 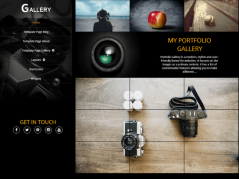 The design is sleek and responsive, meaning the theme will adapt any screen resolutions from small mobile phones such as the iPhone, tablets like iPad to large wide computer screens. 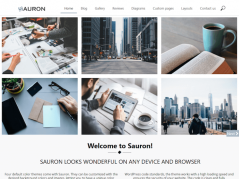 Capture your visitor’s and readers attention to display and showcase creative products, pictures, photos, work and more with the big home page slider in a very elegant and stylish way. 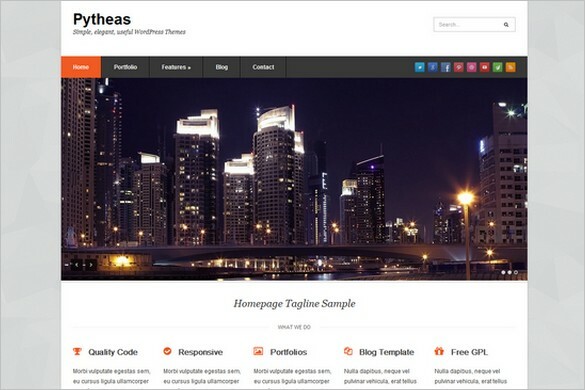 Pytheas is a great looking and beautifully designed free WordPress themes that comes loaded with a lot of great and useful features such as theme customizer options, responsive design, awesome fonts, portfolio post type, built-in support for Yoast SEO breadcrumbs, homepage slider and much more. This is a great free GPL theme and you can modify and customize the theme without any restrictions.